Happy Friday! 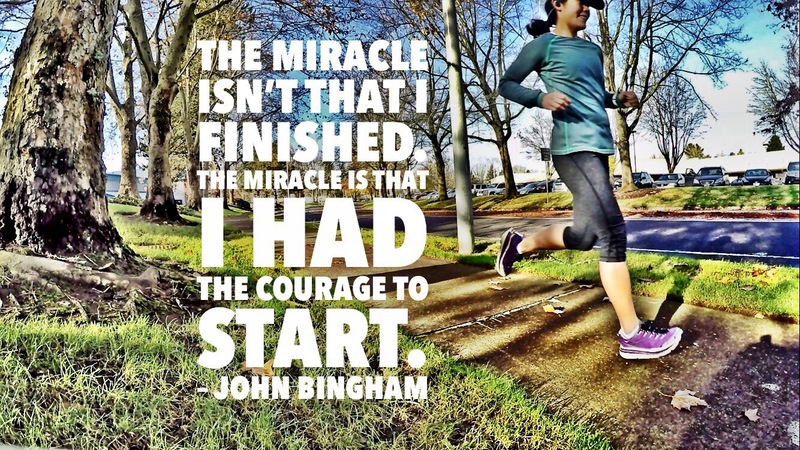 I am linking up with Eat Pray Run DC, Mar on the Run, and You Signed Up for What?! for their Friday Five Linkup. It’s a free Friday so there isn’t a set topic. I love seeing motivational quotes. Sometimes they inspire me, sometimes not. It depends on the day or time but overall when I see great quotes they motivate me to get up and move. 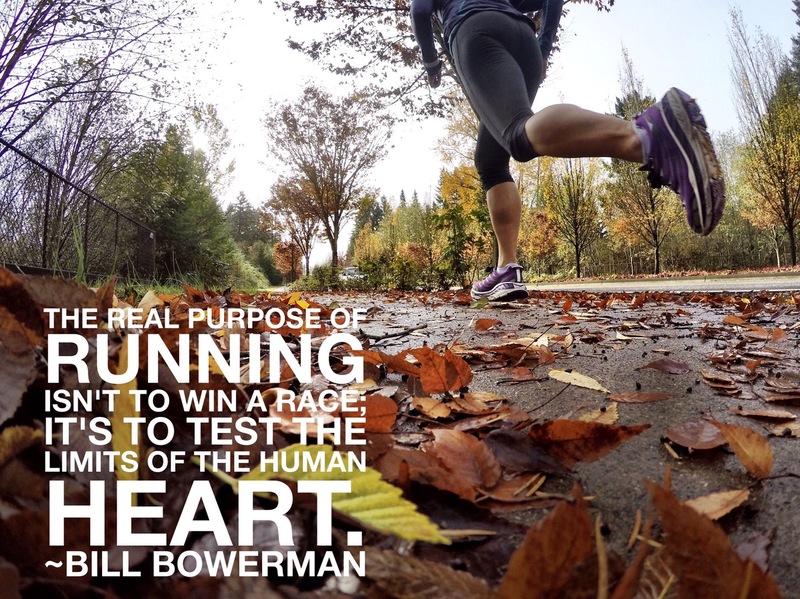 So I decided to give you some great running and motivational quotes. All these quotes are so true to me! What is your favorite motivational quote? Thanks Meranda! Have a great weekend too! My favorite is “everything you need is already inside”. Nice thoughts for a Friday. Thanks for sharing. Thanks! No problem. Happy Friday! I love that John Bingham quote! Thanks Courtney! Have a great weekend! Love all the quotes you have! Similar to your last quote that everything you need is already inside, this Prefontaine quote: “I run to see who has the most guts.” It’s all a mental game with yourself to push to do your best, be your best, and feel your best. That’s a great quote! So true that it’s a mental game. Great quotes! I’m all about motivational quotes and mantras! Great quotes. I don’t know that I really have a favorite inspirational quote. At least not any that immediately come to mind. I like John Bingham’s quote the best!